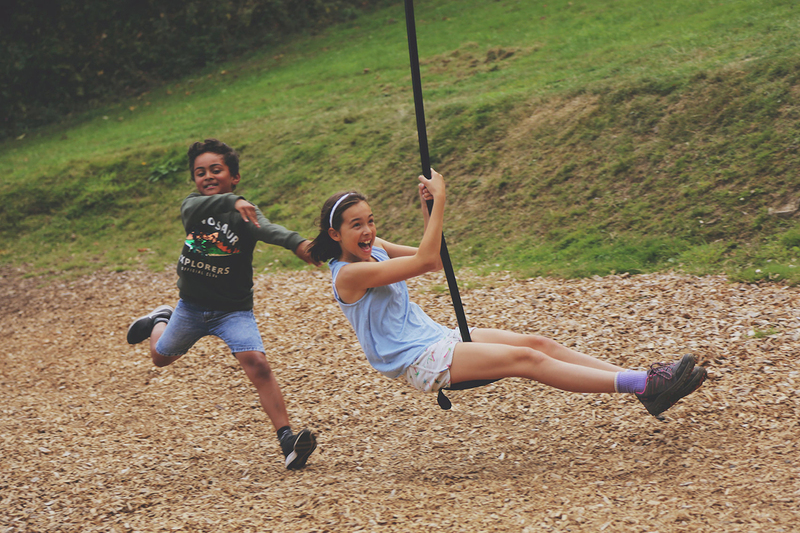 Away from the crowds and set in over 90 acres of ancient woodland and wetlands, Canonteign Falls is the perfect place for all kinds of outdoor adventure and the ideal attraction for a more tranquil family day out with children. Dogs on leads are very welcome! With so many adrenalin-filled attractions in Devon to choose from, Canonteign Falls provides an alternative, more relaxed day amidst beautiful natural surroundings. 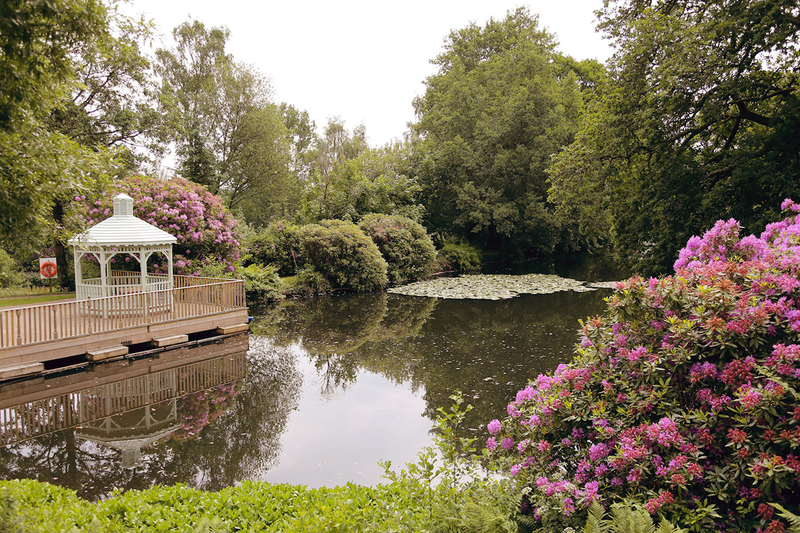 Listen to the birds tweeting as you picnic on the lawns overlooking the Lily Lake whilst the children play nearby in one of our two dedicated play areas. We hire out baby carriers in the gift shop so that even the youngest visitor can enjoy the lovely walks. We also have a baby changing facility in the disabled toilet. Discover facts you never knew as you and the children follow our information boards around the Falls walk on our Children&apos;s Nature Trail. 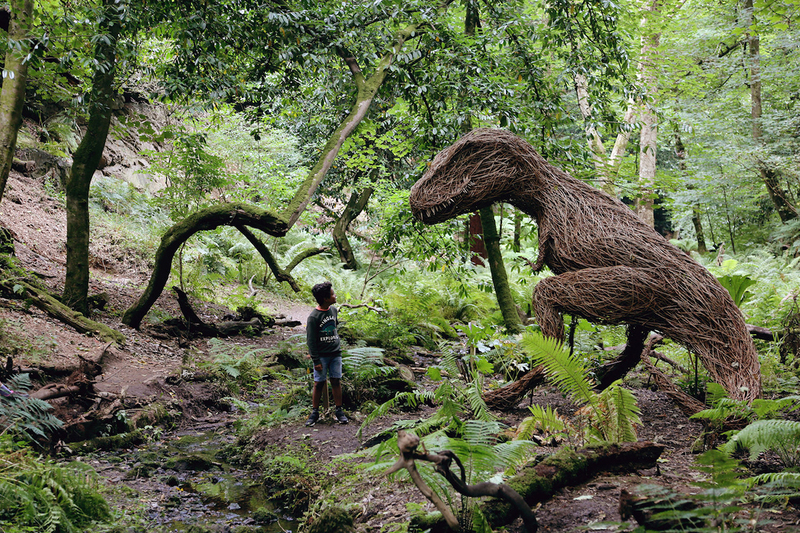 Climb up through the Secret Garden and the 90 steps to the Victorian Fern Garden and on to the top of the waterfalls where you will be rewarded with breathtaking views of the Devon countryside for miles around. With all this plus the Bee Garden, gift shop, cafe and more, you can be sure of a great day out at Canonteign Falls.